Sean’s Run is an Out and Back race. 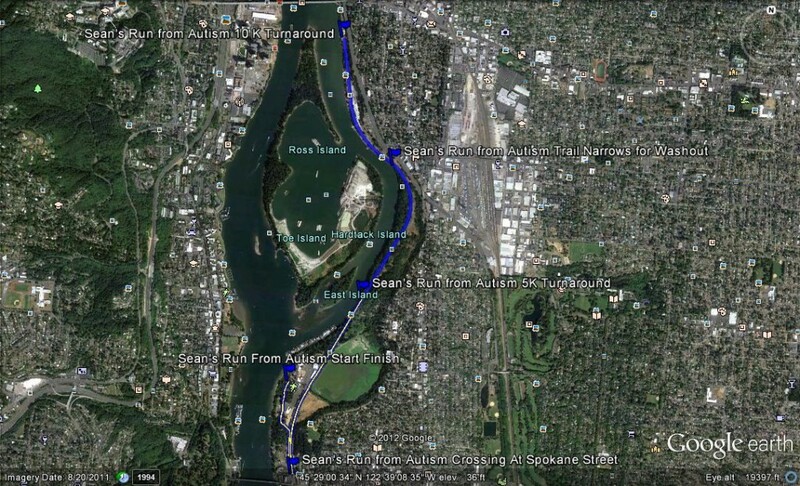 The race begins in Historic Oak’s Park, progresses south down Oak’s Park Way, crosses at Spokane Street, then swings back North along the Springwater Trail. 5K walkers and runners turn around just South of the Oak’s Bottom intersection with the Springwater Trail. 10K runners turn around just south of the Ross Island Bridge. All runners finish back where they started in Oak’s Park. 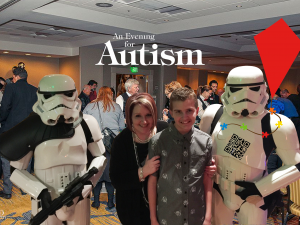 This entry was posted in News and Updates, Sean's Run From Autism, Seans Run From Autism. Bookmark the permalink.